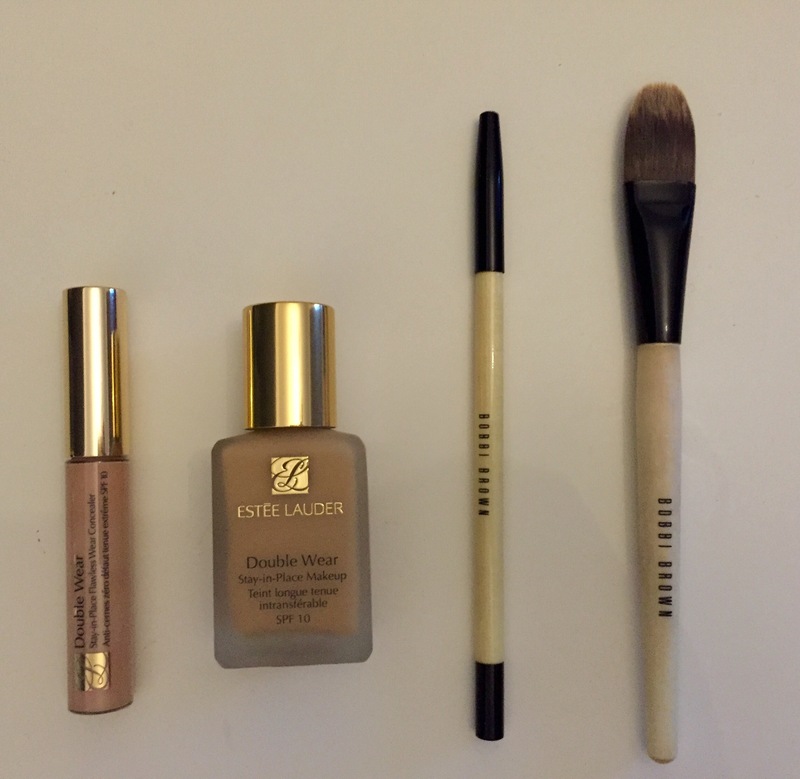 Omg I LOVE Double Wear so much ! It has literally been my go to foundation for years and I will NOT use anything else all year round! 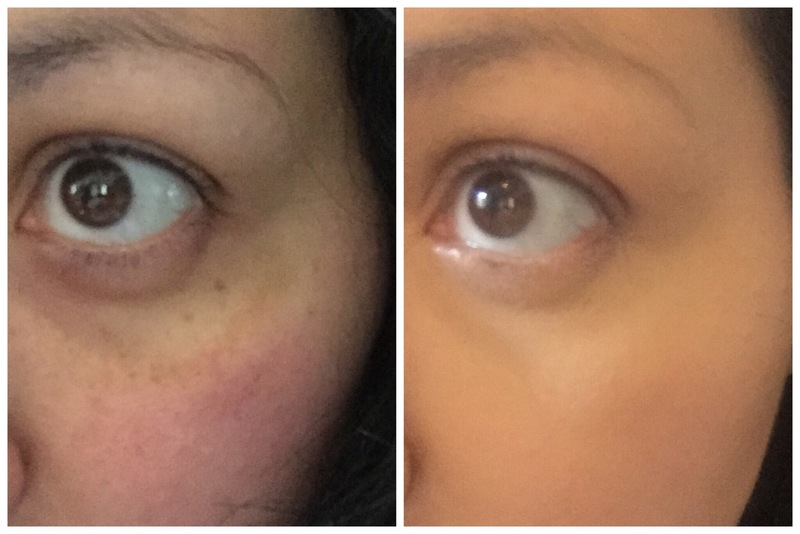 Coverage, staying power … Everything about it is amazing (yes except that awful £30 tag .. When I first bought it it was £27!) .. Great post lovely .. 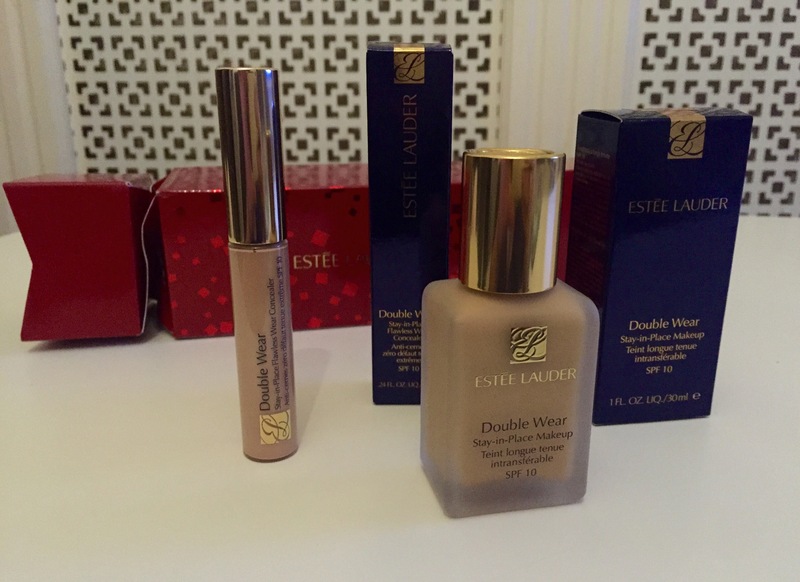 I LOVE finding other girls who love a Double Wear just as much as me … I need their concealer though !